The master of all great car companies, Ferrari will be launching the all new 488 GTB in India on Wednesday, February 17, 2016. The new 488 GTB will be first brought to Ferrari showroom on Mathura Road in New Delhi. During the launch event, Mr Aurelien Sauvard who is the International Sales Director, Ferrari Middle East & Africa and Mr Yadur Kapur who is the Director of Select Cars Private Limited will be present. The new Ferrari GTB is going to be the second turbo-charged Ferrari in recent times replacing the iconic 458 Italia/Spider, following the California T convertible which was one of the cars displayed during the Ferrari showroom launch event in Delhi. The number 488 which is present in the model number refers to the individual cylinder capacity of the new 3902cc, twin-turbocharged V8 engine, whereas the GTB stands for Gran Turismo Berlinetta; Italian for a grand tourer with a coupe body-style. Other than getting the significant visual and aerodynamic tweaks, the all new 488 GTB keeps the 458 Italia’s template intact. 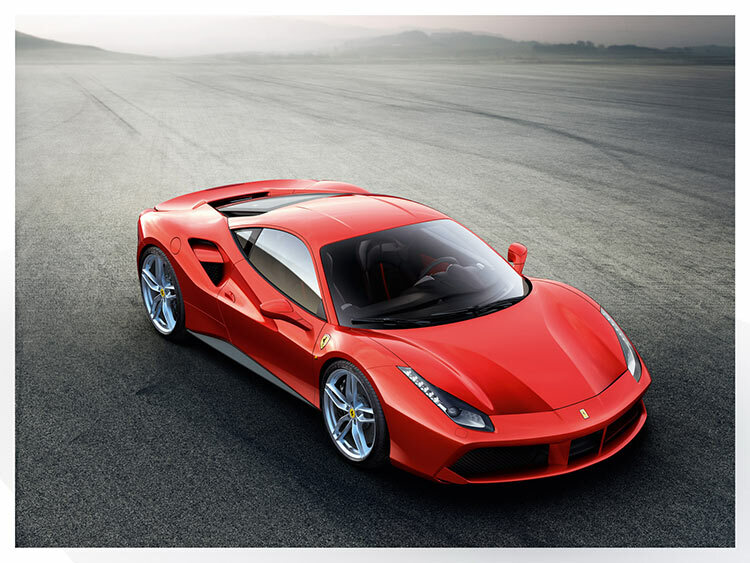 That mid-mounted V8 engine of Ferrari is good for 661 bhp; 99 bhp more than the 458, along with 760 Nm of maximum torque. 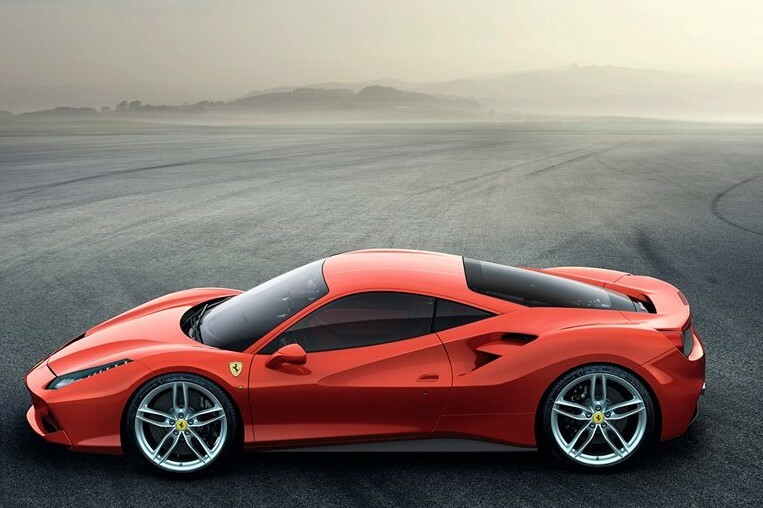 Which means that the Ferrari 488 GTB, all of 1370 Kg, will accelerate from 0 to 200 kmph in an astonishing 8.3 seconds and 0-100 kmph in just 3 seconds, while lapping the Fiorano in just 1’23”, making it quicker than even the Ferrari Enzo (1’24.9”) around the track.